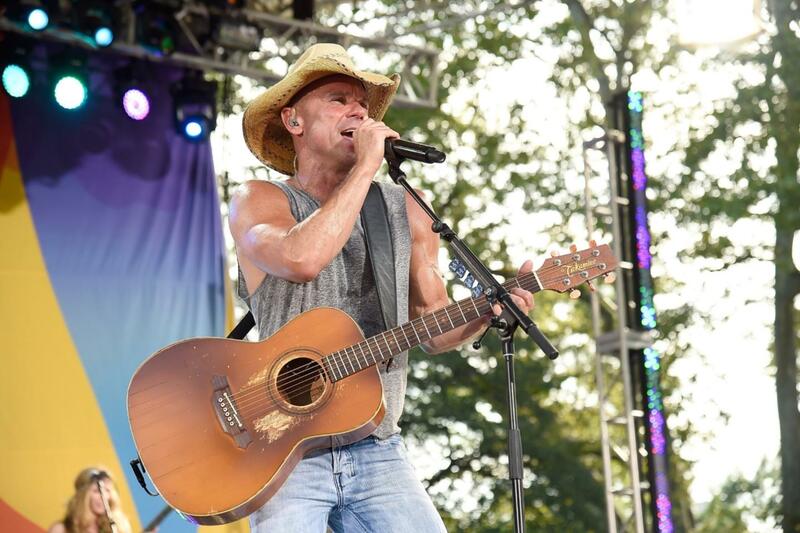 Kenny Chesney Donald L. Tucker Civic Center, Tallahassee, Florida, USA Cheapest in Tallahassee! This event has the cheapest Kenny Chesney tickets in Tallahassee available on our site. Kenny Chesney The Wharf Amphitheater, Orange Beach, Alabama, USA Cheapest in Orange Beach! This event has the cheapest Kenny Chesney tickets in Orange Beach available on our site.